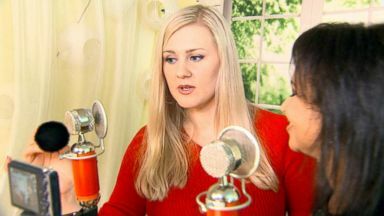 Internet sensation Maria is a quiet talker and says her whispering helps soothe people. 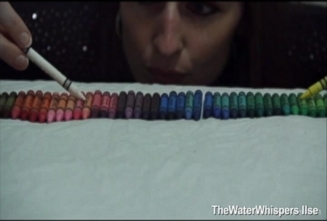 Watching videos on YouTube emerges as the latest weapon in the fight against insomnia. Internet video sensation Maria has made a name for herself with her soft voice.